Ever wanted to see through walls or be strong enough to lift a car? Or maybe having the ability to sleep in freezing temperatures is more your thing? Well these next ten people will make you super envious and a little curious as well. From the wacky and strange to the downright unbelievable their powers will have you thinking you’re watching a super hero movie. Tummo is a form of breathing found in Tibetan meditation. The purpose of tummo is to gain control over own body through mental concentration. People with this technique can generate heat throughout their own body. Dutch daredevil Wim Hof (born 1959) is the first Westerner to learn this ancient meditation technique. While it is known by Tibetan monks for thousands of years. Wim Hof claims that anyone can learn this meditation by doing certain breathing exercises. However, to ordinary people this technique seems supernatural. Wim Hof can tolerate freezing temperatures with almost no clothing. Known as the Iceman, Hof performed mind-blowing stuns. He climbed mount Kilimanjaro in freezing temperatures wearing only shorts. Also in shorts, he performed a full marathon above the arctic circle in Finland with temperatures around -20°C (−4 °F). Another marathon was performed in the Namib Desert, that Hof run without drinking any water. Wim Hof holds 20 world records. He is the person who can take the longest ice bath. Wim is teaching other people to use his technique. Which was recently criticized as four men drowned while practicing the breathing exercise in the water. However, Hof has warned that the method needs to be practiced in safe environment only. Louis Cyr is the type of man you need during an argument. Since his death in 1912 not one man has surpassed or taken his title of the strongest man to ever live. While his strength can be somewhat attributed to his Amazonian mother (she was 6 ft 1) it’s also been said from a young age he worked in a lumber yard. No doubt building muscles most other 12 years didn’t quite have yet. During the height of his fame he wrestled a giant and won, lifted 500 pounds with one finger and back lifted 4,337 pounds. In the end what killed him wasn’t the angry giant but kidney failure. Nina Kulagina wasn’t your typical housewife. She claimed to be telekinetic, that means she could apparently move objects using only her mind. One of her most famous experiments was when she made the heart of a frog beat faster and then slower, eventually stopping the frog’s heart. While a lot of this is mere speculation since at the time Kulagina was considered one of Soviet Russia’s secret weapons. She even managed to remove the yolk from an egg without ever touching it. Don’t believe me? There are plenty of documentaries on the infamous Russian Super Human. 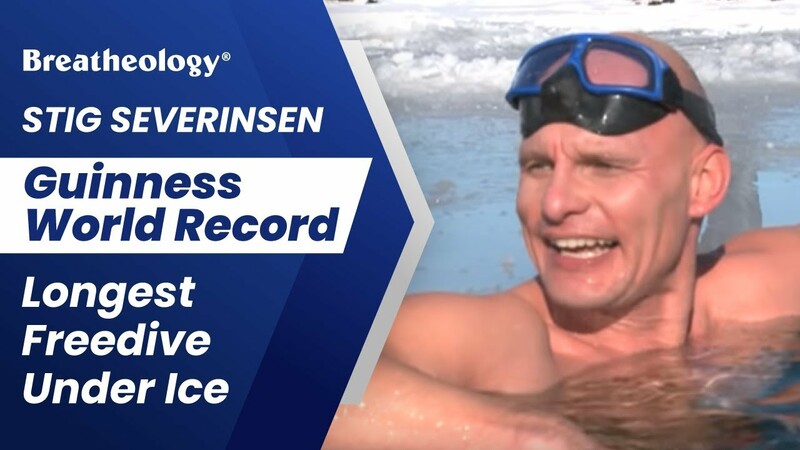 Stig Severinsen or the human dolphin as some call him has the ability to hold his breath for ridiculous amounts of time. The freediver holds a number of different records but his most famous one was holding his breath for a staggering 22 minutes. Think of what you could do with that time! Make yourself a cup of coffee or watch a TV show. What makes Severinsen super human is that once he’s in the ocean, it’s as though he truly is part dolphin. In 2014 he swam 236 feet in ice water with nothing but goggles and his swimmers, and people complain about a cold shower? Isao Machii isn’t your typical ninja. He is said to have abilities beyond a normal Samurai. Not only can he slice a flying BB gun bullet in half with his sword but he can also slice tennis balls, straw mats and pretty much anything else you chuck at him. With apparently heightened hearing and sight, this modern day Samurai is anything but normal. Just like Severinsen Machii has a plethora of Guinness World Records to his name. Harold Williams was an impressive man, with an even more impressive mind. The polyglot is said to be one of the most accomplished of all time. In his lifetime he managed to learn and remember 58 languages. From Old Irish to Tagalog this linguist had the ability to not only talk to pretty much everyone in the world but also curse at them, now that is a talent. 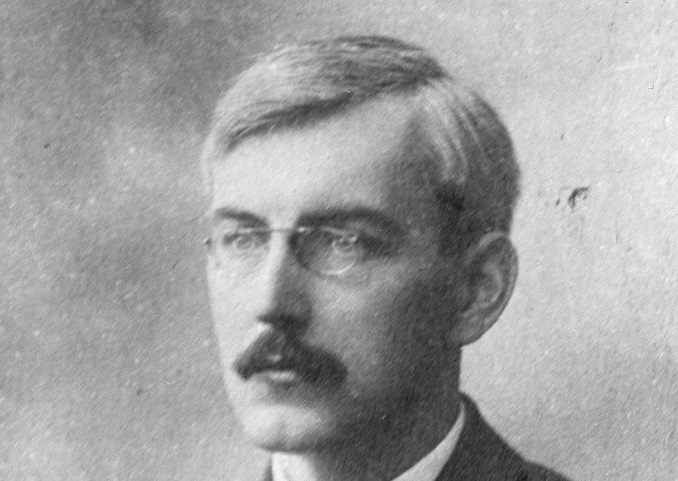 Some believe that Williams had somewhat of an identic memory where once he read something he was able to remember it without really thinking too much. Daniel Browning Smith or as he likes to be called Rubberboy, has gotten himself into some pretty tricky situations. This extreme contortionist is said to be the most flexible person in history and if you’ve seen some of his performances you can see why. He can dislocate his arms and legs on command and rotate his torso 180 degrees. Even though sceptics say it isn’t that incredible just more genetics and practice, I’d like to see them try and fit through a tennis racket! Mark Rutzen may not be able to do triple back flips or see through people’s skin but this daredevil rides on the back of great white sharks. That’s right he uses the most feared predator in the world as a taxi. Part human and part shark Rutzen is also a conservationist who has logged more free diving hours with great white’s than any other person. It is also said he is one of few people who can actually communicate with sharks through understanding their behaviours and patterns. Veronica Seider has potentially the best eyesight in the world. She not only holds the record for smallest object seen at a distance she is said to have 20 times better vision than the average person. While most have 20/20 vision, Seider has 20/2 vision meaning she can see objects 20 feet away as though they are only 2 feet away. Basically she is a real life mutant from X Men. The Godhand is more super human than anyone else on this list, why you ask? He used to fight and kill raging bulls with his bare hands. Don’t believe me? The Godhand whose real name was Choi Yeong-eui would hold public demonstrations and performances to prove his strength. Not impressed yet? Just remember how the matadors of Spain struggle to survive a round or two with those bulls, Yeong-eui conquered the beasts 52 times. Apparently three of those were killed with one single blow. 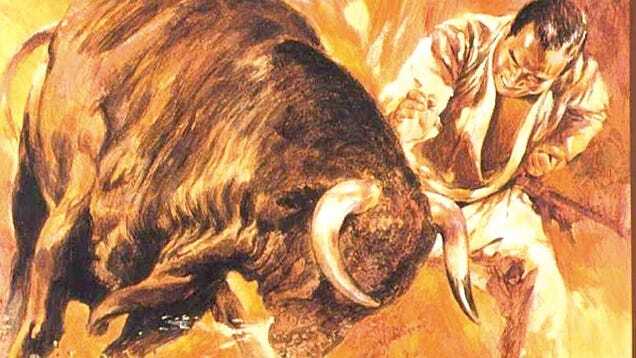 Not to worry though Godhand was never killed by a bull. What got him was lung cancer at the age of 70. Natasha Demkina is Russian woman who claims to literally have X Ray vision. From the age of 10 Demkina said she could see people’s organs and apparently see whatever medical issues lay beneath the skin’s surface. While her ability has been difficult to prove the Discovery Channel’s documentary on Demkina showed that she could in fact pin point where a patient had fractures and metal pins in their bones. While she garnered a fair amount of attention in the early 2000’s she now works as a medical research assistant using her special abilities. 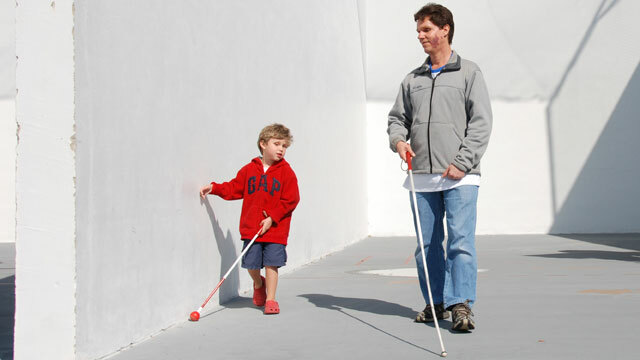 Daniel Kish (born 1966) became blind before he turned 13 months old. Although Daniel has no vision, he can actually see. Daniel developed advanced hearing to a point where he can behave and function quite normally. He is able to maneuver in heavy traffic, climb trees and even do camping just by himself. His hearing advanced so much that it almost become a superpower. His technique is known as echolocation. Daniel’s sense of orientation is lead by hearing. In fact, his method is similar to navigation technique of bats and dolphins. Daniel Kish clicks his tongue and listens carefully to the sound reflection from the objects around him. By doing these he can determine the distance to the objects. Today Daniel is an expert in echolocation. He is the only blind person to be Certified Orientation and Mobility Specialist. He has taught some form of echolocation to over 500 blind children all over the world. Tim Cridland (born 1963) is better known as Zamora the Torture King. He is a famous American sideshow performer. Tim started performing at the Jim Rose Circus. He acting is quite different from other similar circus performers. 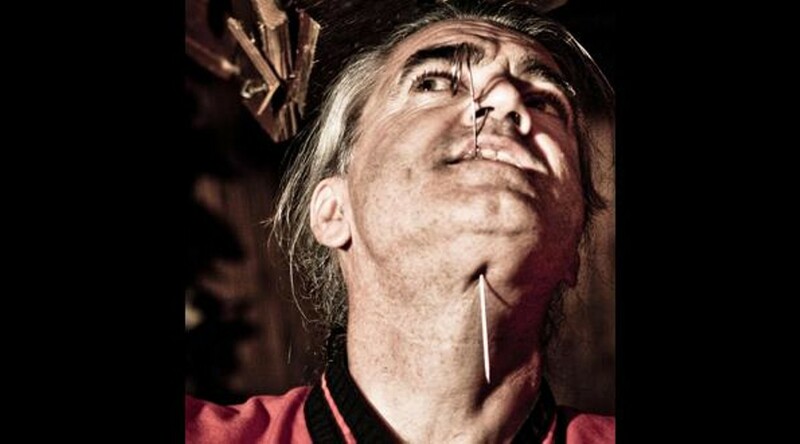 Zamora performs not only standard sword swallowing but deep piercing throughout his body and through his jaw as well. He also performs body skewering, fire eating and electrocution. Tim is pushing the boundaries of possible quite far. Tim Cridland appeared on many shows, including Ripley’s Believe it or Not, the National Geographic channel and Stan Lee’s Superhumans. Scott Flansburg (born 1963) is often called a mental calculator. Scott is famous for his ability to add, subtract, divide, multiply and even find square and cub roots in his head almost instantly with accuracy of a calculator. 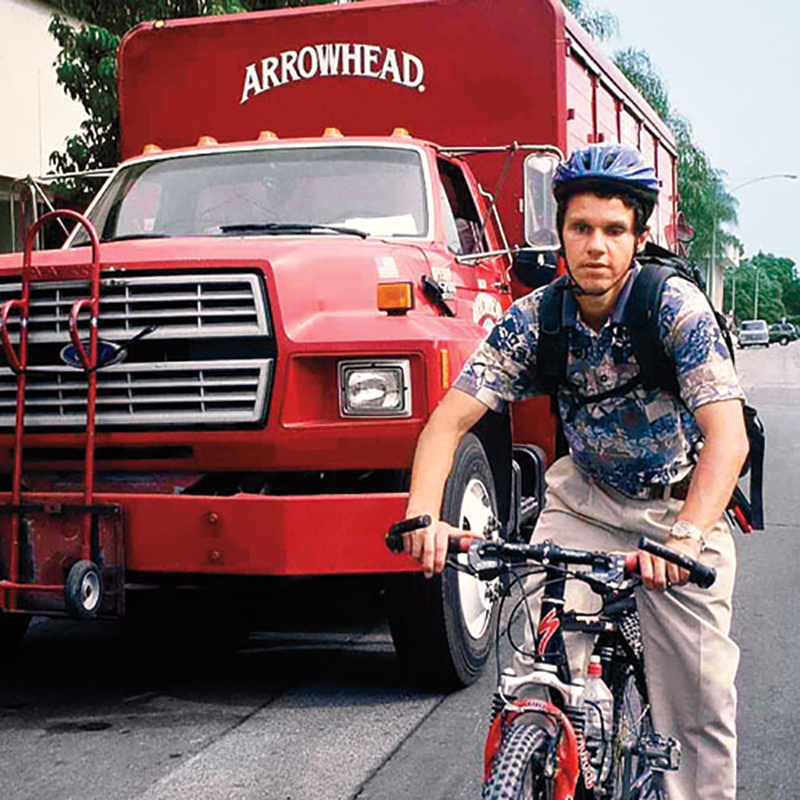 In 2001 and 2003 he broke a world record for speed and mental calculation. He is listed in the Guinness Book of Records as the “Fastest Human Calculator”. Before that he proved that he can add the same number to itself more times within 15 seconds than someone is able to do it with a calculator. Scott was featured in numerous shows, including The Oprah Winfrey Show, The Ellen DeGeneres Show and Stan Lee’s Superhumans. He has also written books “Math Magic” and ” Math Magic for Your Kids”. 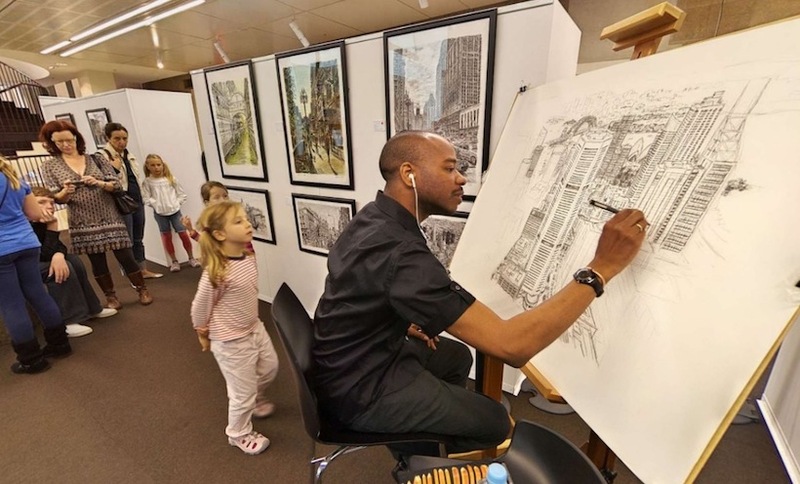 Stephen Wiltshire was born in 1974 in London, UK. He is famous for his ability to draw a landscape from memory after seeing it only once. Stephen was born mute and was diagnosed with autistic. At the age of five he expressed deep interest in drawing. When he was nine years old he pronounced his first word “paper” as a response to his teacher taking away his drawing materials. From young age Stephen was fascinated with sketching landmark buildings. While drawing he discovered his remarkable talent. The artist has perfect photographic memory. Just from a brief helicopter ride he is able to memorize skyline of any city and reproduce it with incredible details and accuracy. Stephen reproduced a drawing of four square miles of London after just one ride above the city. He has also drawn landscapes of New York City, Rome, Dubai, Hong Kong, Madrid, Frankfurt and Singapore on giant canvasses. Stephen Wiltshire was featured in many TV documentaries. In addition, he was appointed a Member of the Order of the British Empire for services in art.